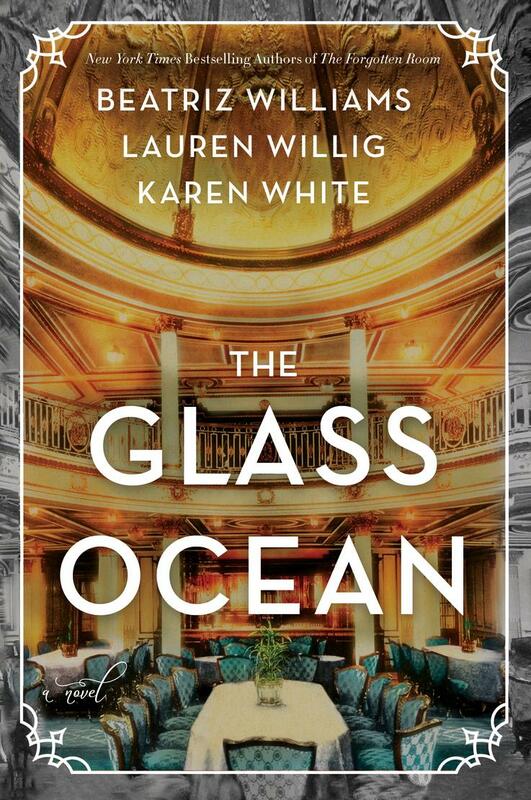 From the New York Times bestselling authors of The Forgotten Room (Beatriz Williams, Lauren Willig, and Karen White) comes a captivating historical mystery, infused with romance, that links the lives of three women across a century—two deep in the past, one in the present—to the doomed passenger liner, RMS Lusitania. 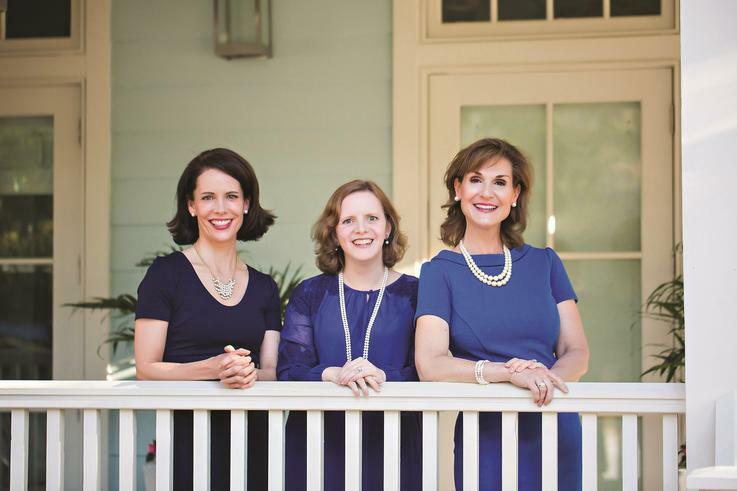 As the Lusitania steams toward its fate, three women work against time to unravel a plot that will change the course of their own lives ... and history itself. Lauren Willig is also the New York Times bestselling author of the novels The Ashford Affair and That Summer as well as the Pink Carnation series, and is a RITA Award-winner for Best Regency Historical for The Mischief of the Mistletoe. An alumna of Yale University, she has a graduate degree in English history from Harvard and a J.D. from Harvard Law School. She lives in New York City, where she now writes full-time.